We invite you to become a partner in innovation at UC Santa Barbara. 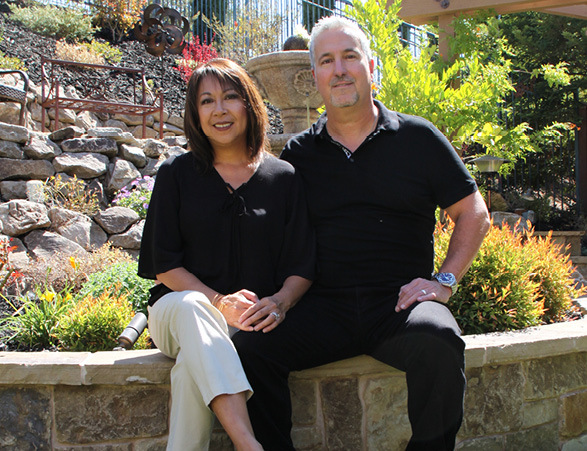 Our donors are an integral part of our achievement and your support will enable the university to chart a dynamic course with confidence and respond to the unparalleled growth of knowledge and changing needs of society with UCSB's characteristic energy and vision. Benefits of membership in our giving recognition societies offer unique ways to engage with campus and include recognition in the Annual Report of Private Giving. 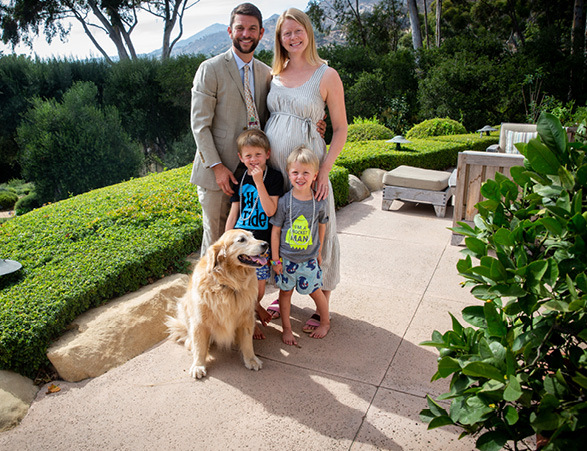 Each gift to UCSB can be tailored to coincide with the donor's interests in the university, to achieve both the donor's vision and the university's mission and needs. 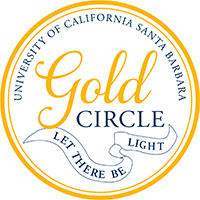 The Gold Circle Society is UC Santa Barbara's premier recognition society, honoring philanthropists who have cumulatively invested more than $1,000,000 in this institution. UC Santa Barbara gratefully acknowledges and celebrates the profound impact brought about by these visionary leaders. 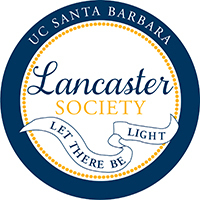 Membership in the prestigious Lancaster Society is reserved for benefactors who have contributed $100,000 or more to the university over time, and have helped build UC Santa Barbara's world-class reputation for teaching, research and public service. 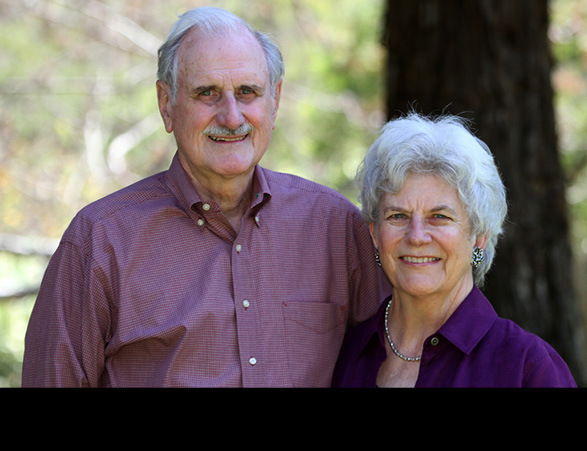 The Society is named after Louis and Winifred Lancaster, civic-minded philanthropists who played a central role in establishing the UC Santa Barbara Foundation. 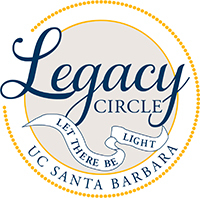 The Legacy Circle honors donors who have included UC Santa Barbara in their estate plans through some form of planned gift. Membership in the society is conferred upon those who have communicated to the university their intention to make a gift through a bequest, charitable trust, charitable gift annuity, pooled income funds, life insurance, retirement fund, or a gift of property with a retained life estate. 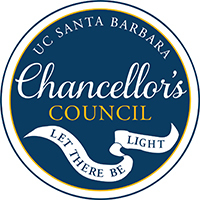 The Chancellor's Council, UC Santa Barbara's premier annual giving program, recognizes donors of $1,000 or more to the university. 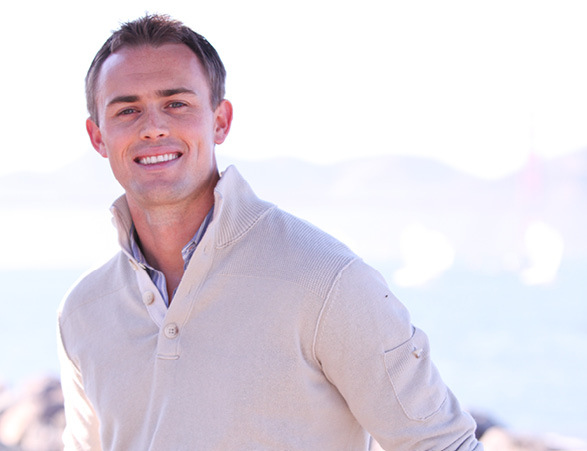 Young alumni are also recognized at this level when giving $500 or more. These gifts are essential to maintaining campus excellence and may be restricted to support a specific department or unrestricted for use where the need is greatest.